The creators were looking for $80,000 through a flexible funding campaign, but have already reached nearly $300,000 with 16 days left. Flexible funding means the creators would have gotten whatever was raised irrespective of goals, but it turns out they had nothing to worry about. 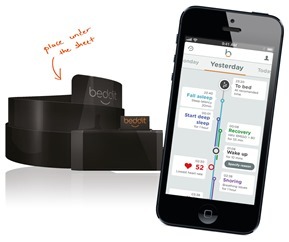 Beddit looks like a long piece of tape that you attach to the mattress. 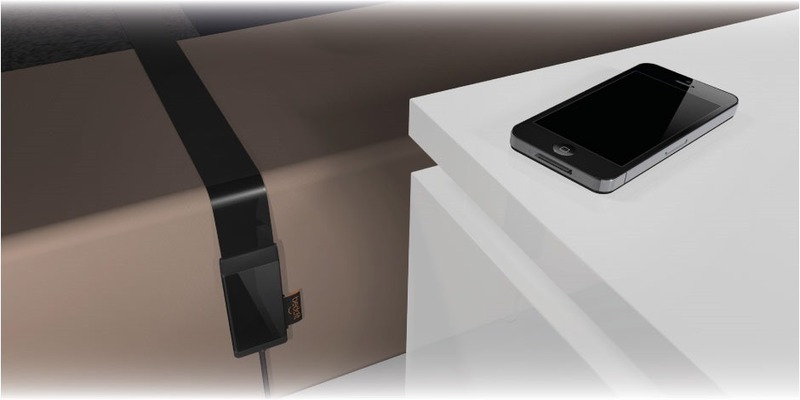 When you get in bed, the device will track a variety of metrics like awakenings, the time it takes to fall asleep, heart rate, and breathing. 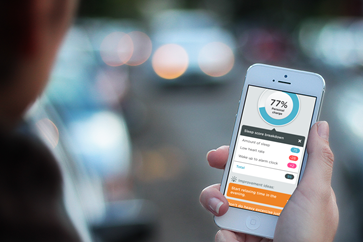 All the data gets piped into your phone or tablet over Bluetooth and processed into a report. There are a lot of iPhones in the press shots, but the company is promising an Android app at launch. Sleep tracking is nothing new, but Beddit doesn't require you to strap anything to your wrist or ankle. You also don't have to sleep with the phone in the bed as some apps require. The sensor strip seems to gather a bit more data than most other solutions too. 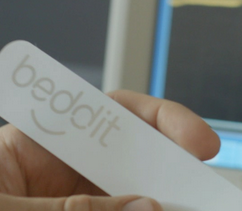 If you want in on the Beddit craze, you can get one for $99 through the Indiegogo campaign. It should be delivered in November of this year. The eventual retail price is expected to be $149.